Lithuania’s Minister of Foreign Affairs has dismissed as untrue media reports that the European Union’s (EU) ambassadors have agreed to extend sanctions against Russia. “No such decision has been taken thus far,” Linas Linkevičius told BNS on Tuesday. He said that the diplomats had not extended the sanctions on Tuesday as “some of the countries are not ready”. 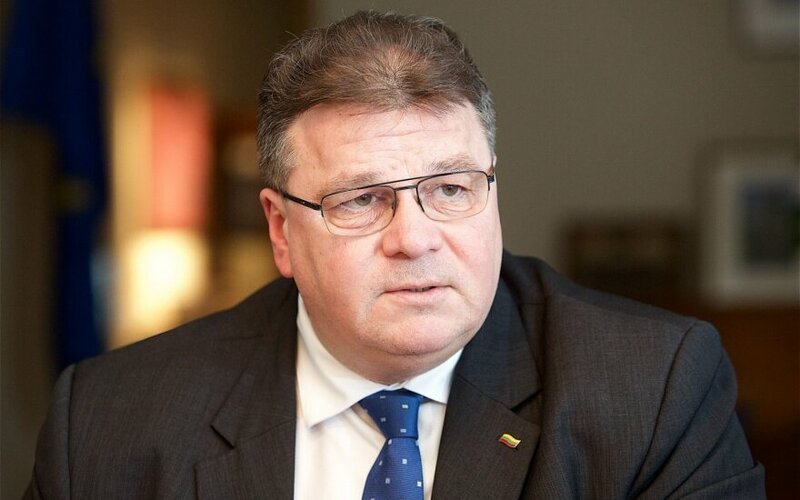 However, Linkevičius noted that the common mood of the EU was to prolong the sanctions in place. The sanctions target the oil, financial and defense sectors of the Russian economy and were first imposed after the shooting down of Malaysia Airlines flight MH17 in July 2014, which was blamed on pro-Moscow rebels in eastern Ukraine. Last week, the EU approved a year-long extension to June 2017 of separate sanctions imposed after Russia's March 2014 annexation of Crimea from Ukraine. The EU has also imposed a separate set of visa ban and asset freeze measures against individual Russian and Ukrainian figures for backing the separatist cause in early 2014. These measures run until September.